where your invitations are concert tickets and rose petals are guitar picks? Marshall speakers with the volume cranked to #11!! 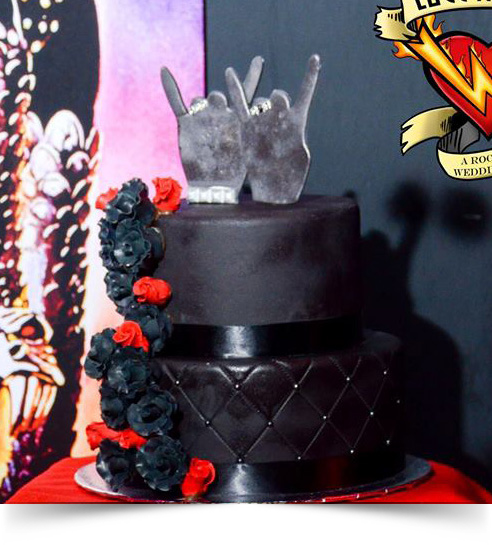 The one and only, The LOVE IT LOUD, Rock & Roll Wedding Chapel! 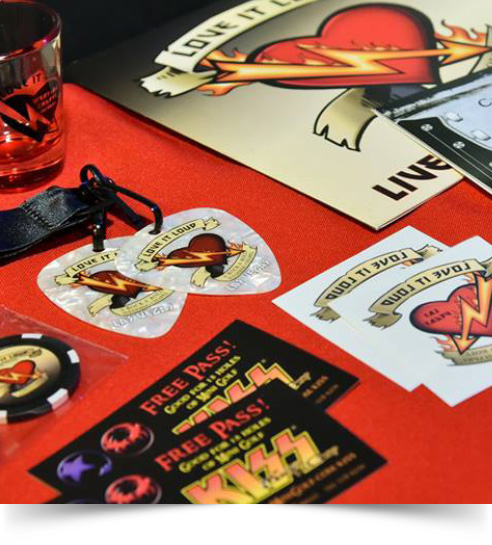 Love It Loud Rock & Roll Chapel is to choose your awesome package. Rockin’ Photo session with KISS’s Actual Guitars & Basses!! Rock your personal style! 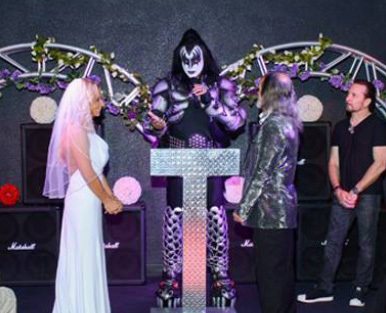 Whether you are looking for a simple traditional ceremony or a full blown Rock & Roll unforgettable memory of a lifetime, we will make sure that your master of ceremonies is ROCK READY! Cool stuff for your special day! 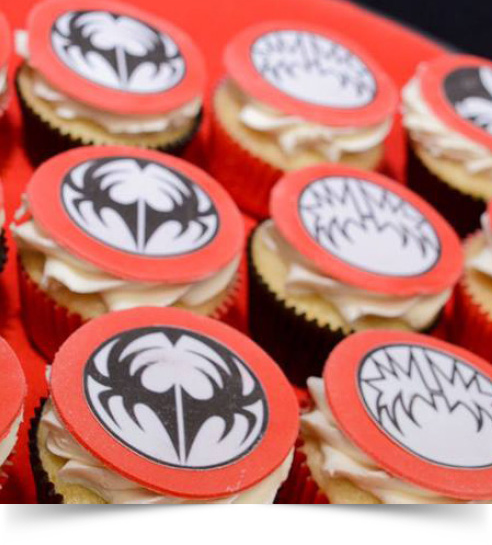 From cakes to flowers to invitations to KISS memorabilia, we have all the accessories you’ll need to make your day memorable.